Okatie Park in Ridgeland, S.C. 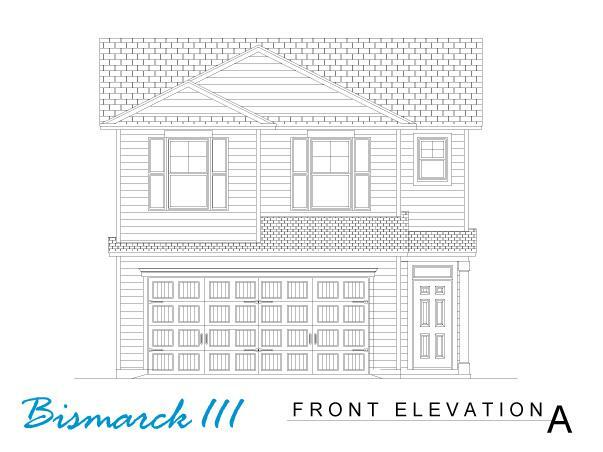 Landmark 24 Homes is now building new homes in Okatie Park. There are several homesites that have just come on the market. Home prices begin in the $160's. This friendly, family oriented neighborhood offers the best in outdoor living with fabulous amenities scattered throughout including ponds, parks, playgrounds, picnic areas, a dog park and a beach volley ball court. Open floor plan with kitchen center island overlooking large family room. Formal dining room and separate breakfast room. Master bedroom with adjoining master bath and large walk-in closet. 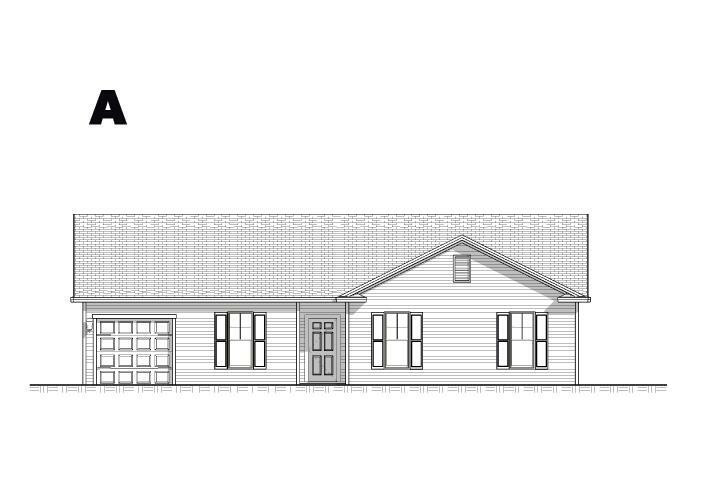 1 car garage OR optional 4th bedroom and optional 3rd bath w/storage. Open floor plan with kitchen center island overlooking large family room. Master bedroom with adjoining master bath and large walk-in closet. 2 car garage. 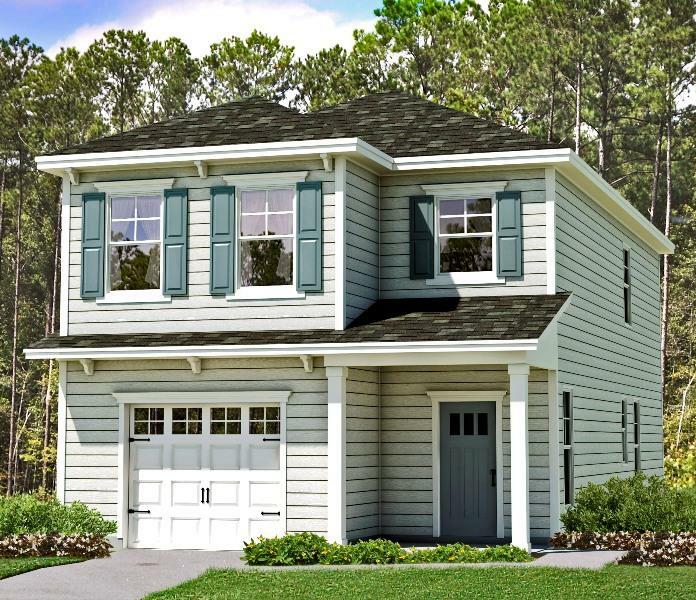 This versatile floor plan has become a favorite in Okatie Park. With a spacious great room, open kitchen with center island and dining area there is plenty of room for a large family gathering. Upstairs loft is perfect for a computer room or play area. 2 car garage. An open foyer and long hallway welcomes you to this home and leads to the large great room, dining area and awesome kitchen with center island. On the second floor is the laundry room, hall bath and two secondary bedrooms. The sunny Master Bedroom suite features adjoining master bath and you will be amazed at the walk-in closet. 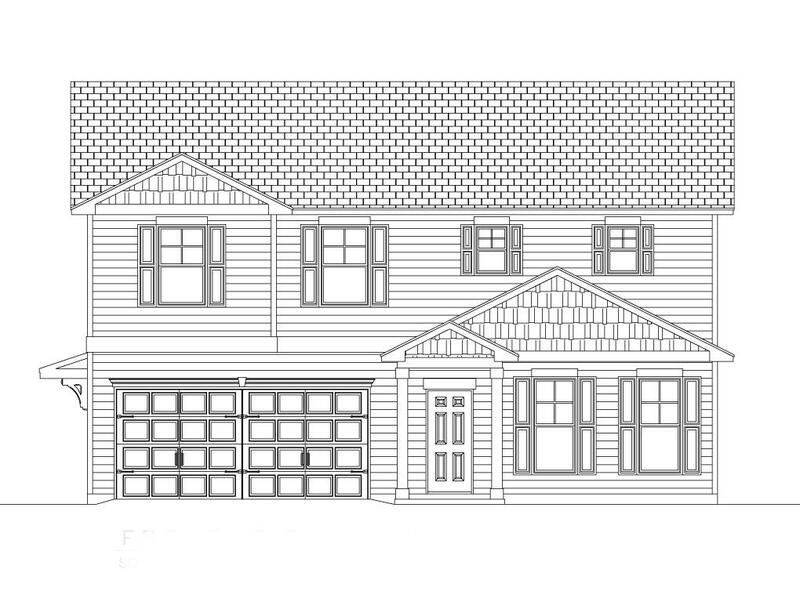 One car garage with double pad driveway for extra parking space. 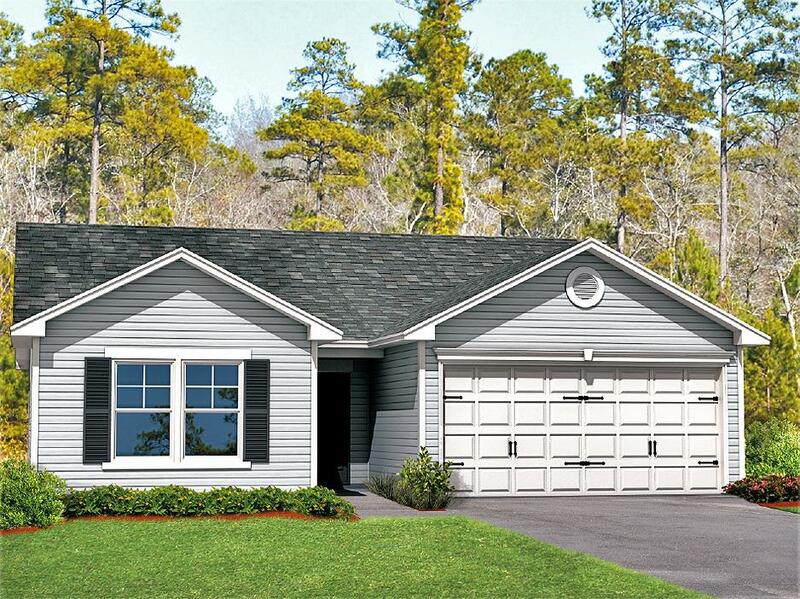 This great floor plan has plenty of room for a growing family. The large downstairs great room has enough wall space for a big screen TV. Awesome kitchen w/center island has an abundance of cabinet space and a dining area with enough room for large family gatherings. Upstairs master bedroom suite with adjoining bath and huge walk-in closet. Three additional bedrooms are upstairs along with a hall bath. One car garage with double parking pad. 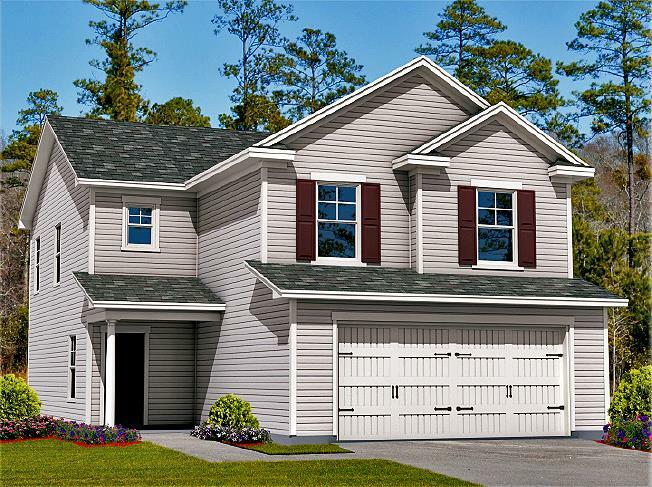 If you are in the market for a 4 bedroom home, this floor plan is hard to beat. Open concept with kitchen center island overlooking large family room and spacious dining area. You'll be surprised at the roomy sized bedrooms. 2 car garage. Our newest floor plan is sure to please. This home features a formal dining room, kitchen with center island overlooking large family room. 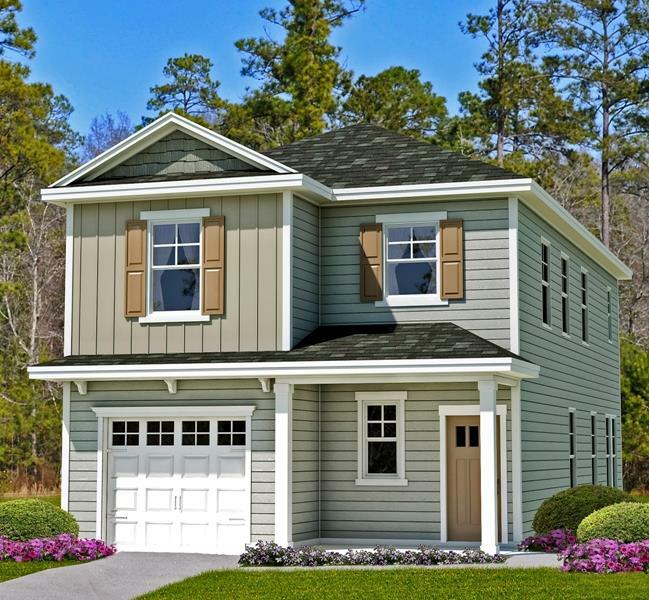 You won't believe the upstairs master suite with adjoining master bath and over-sized walk in closet. 2 car garage. Okatie Park located off of Hwy. 170 E, entrance to neigbhorhood next to Webster's Marine Sales & Service. For a complete list of Standard Home Features, click here: Family Series Okatie Park.